Yoo Seung-ho to make special appearance in MBC "Arang and the Magistrate"
Actor Yoo Seung-ho will be appearing in the new MBC Tv drama "Arang and the Magistrate". 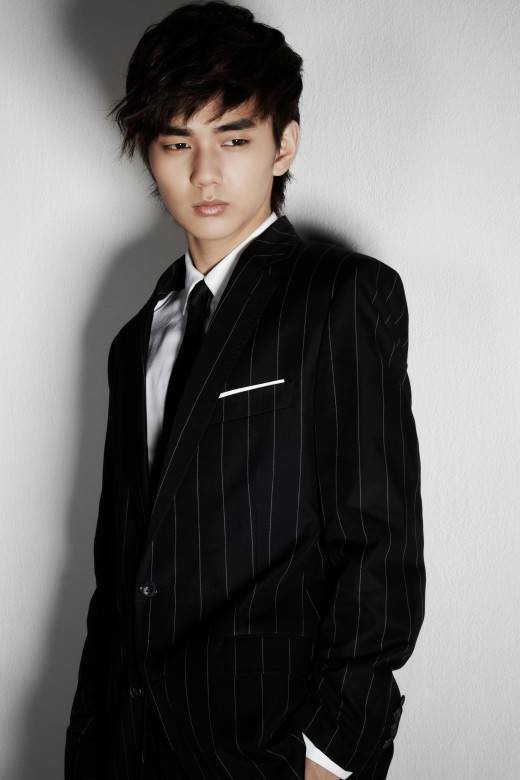 His management revealed on the 27th that Yoo Seung-ho will be making a special appearance in the drama "Arang and the Magistrate" coming this July. The role he has to play is the Great Jade Emperor who is free and cheerful but unapproachable and will add weight to the drama. He is also the most important character that offers the key to the adventure Arang (Shin Min-ah) and Eun-oh (Lee Joon-gi) embarks on. His management conveyed, "Yoo Seung-ho felt a fresh kind of attraction to this character so he decided to make a special appearance". "Arang and the Magistrate" is a fantasy mellow historical drama based on an Arang legend about a virgin ghost named Arang (Shin Min-ah) who wants to prove her guilty death with a bad tempered magistrate (Lee Joon-gi) who can see ghosts. "Yoo Seung-ho to make special appearance in MBC "Arang and the Magistrate""
Lee Kwang-soo as a college student in "Nice Guy"
Shin Ha-kyun and Lee Tae-ri cast for movie "Running Man"